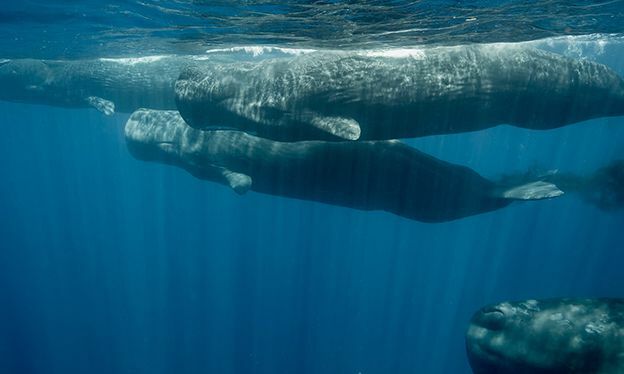 The sperm whale may be one of the most successful animals in the ocean, boasting a global distribution that survived the toll of the 20th century, when whaling factory fleets took three million great whales from the seas. Now a newly identified population in the Indian Ocean is attracting the attention of scientists, conservationists – and soon, tourists, too. How will this whale weather the new storm of attention? Underwater photographer Andrew Sutton gained special access to the gentle giants that swim around the island of Sri Lanka.